Many healthcare providers and facilities are honest. The healthcare bureaucracy must empower the individual to be the final authenticator of the blue book written record of events. 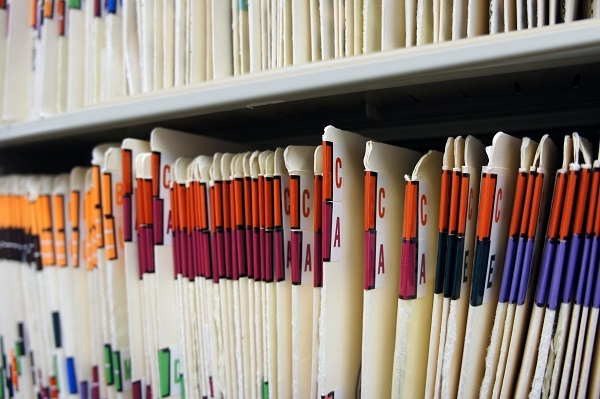 If the patient flags the record, the possibility of record fraud has to be taken seriously. “We don’t know” or “I have to trust my colleague” are not acceptable replies. Only someone like me, who practiced medicine for 40 years, personally managed a practice for more than three years and sat on the hospital performance improvement board could begin to have navigated the adversarial HIPAA procedures in place at AMC. Accordingly, the patient who flags a record should be assigned an advocate. Minutes of the state medical board, hospital accrediting agencies and institutional peer review committees are “not discoverable” in civil suits. In July 2016, the Atlanta Journal Constitution began publishing a series titled “License to Betray”. In this series doctor misconduct is sexual in nature. The failure of transparent accountability is identical to my experience as a victim of medical record fraud. The next patient is rarely able to know there is the possibility of unprofessional conduct by a given physician. An empowered patient should assign third party (insurance) monetary benefits to a doctor or hospital only after completion of care and only after the patient has reviewed the text in the blue book. If an empowered patient has reported unprofessional provider conduct to a government agency, there must be transparency. The transparency must extend not only to the outcome of an investigation but to the reason for the outcome. The explanation is no more or less difficult than that needed to obtain informed consent for invasive medical procedures. Patients can understand. Empowerment of the individual requires legislation.